The Tally 4347-i10 dot matrix printer is fast and tough. Great for printing multipart forms, barcodes or reports in warehouses, offices and more. Tally 4347-i10 dot matrix printers are rugged and powerful high speed dot matrix printers for heavy duty operation under the most extreme conditions. 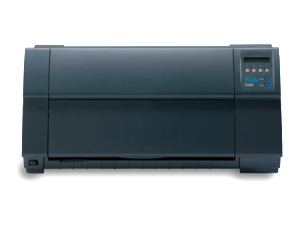 Reliable, heavy workload output is guaranteed for many years following printer purchase. The print is crisp, sharp, dark and absolutely legible, thanks to the 24 pin print head. 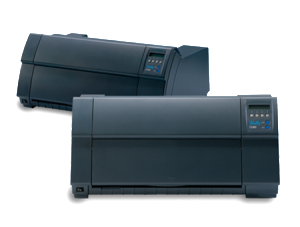 Tally 4347-i10 dot matrix printers are well matched to Microsoft Windows applications, and highly compatible with other host operation environments including legacy systems. NOTE: This printer was designed specifically as a replacement for the IBM 4247 dot matrix printers.